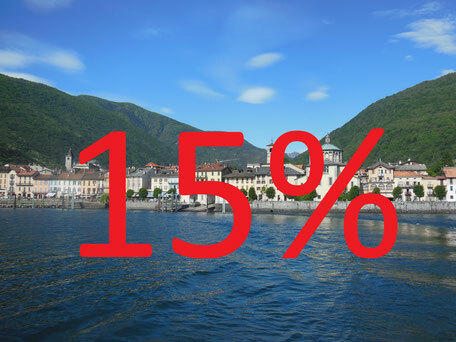 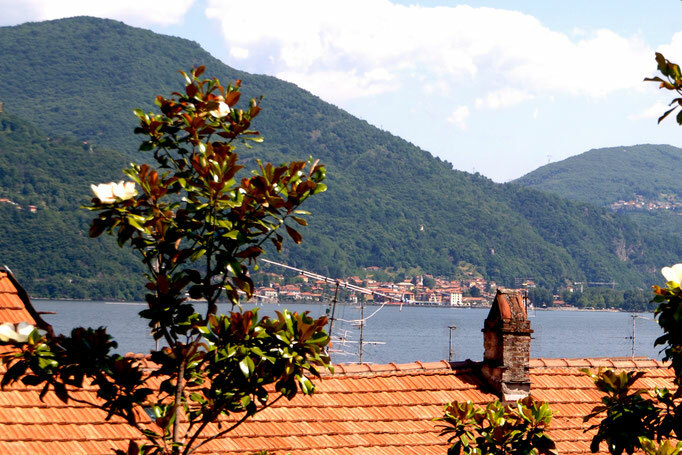 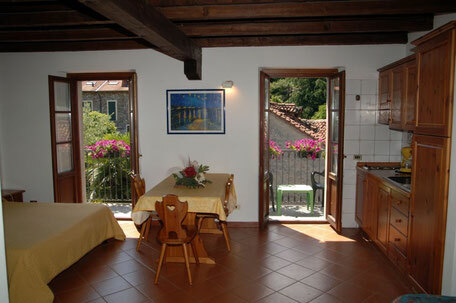 The "CASA CANNOBIO" is a renovated historical house in the heart of Cannobio. 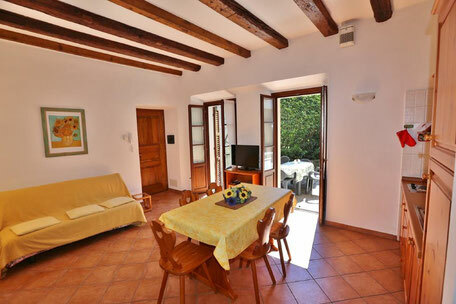 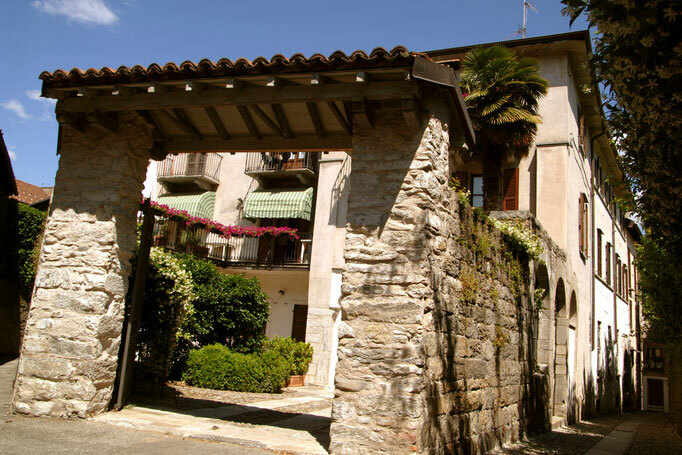 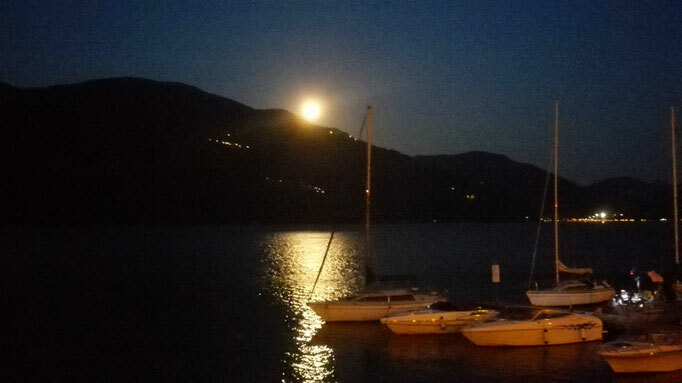 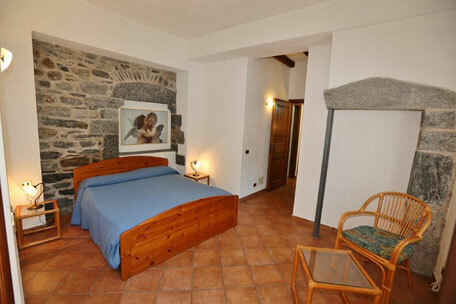 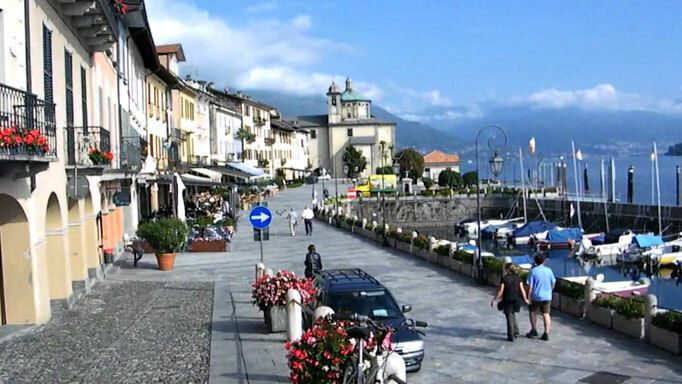 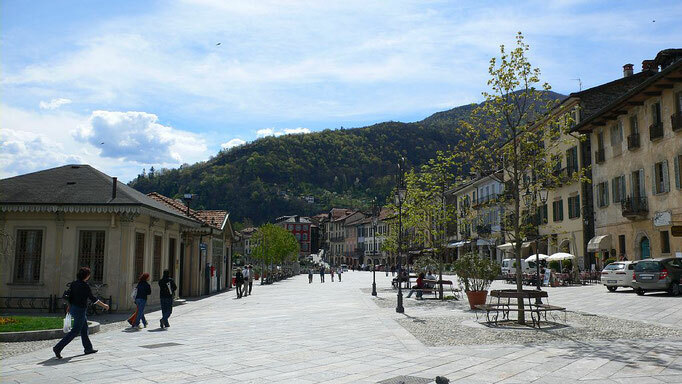 In the picturesque old town of Cannobio between the small lanes, near to the boulevard is our "CASA CANNOBIO". 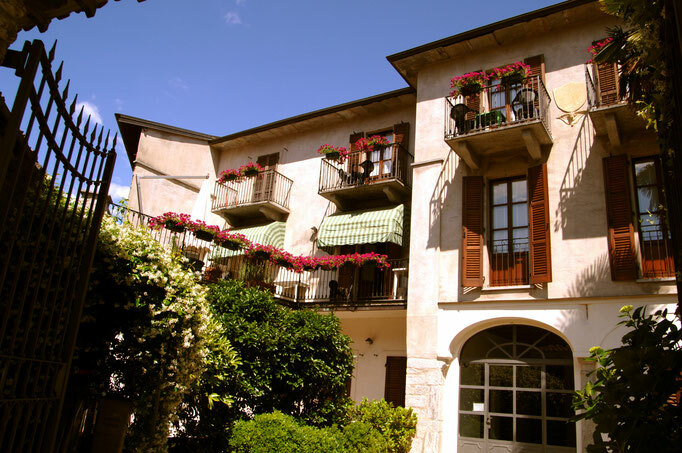 The central apartments are just 50m from the numerous restaurants, ice cream parlors and bars as well as small boutiques. 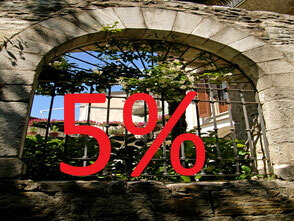 The beaches are at the beginning and at the end of the boulevard and can be reached in 5 minutes. 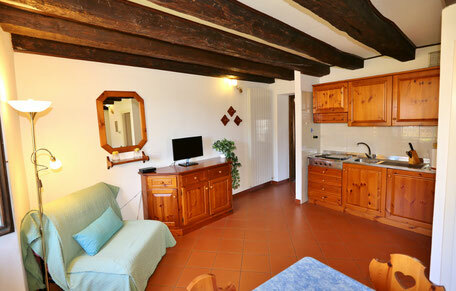 Each apartment has a parking place available. 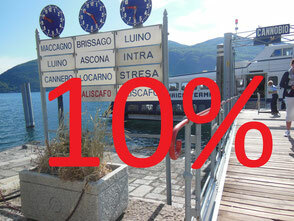 From 8:00am until 7:00 pm.